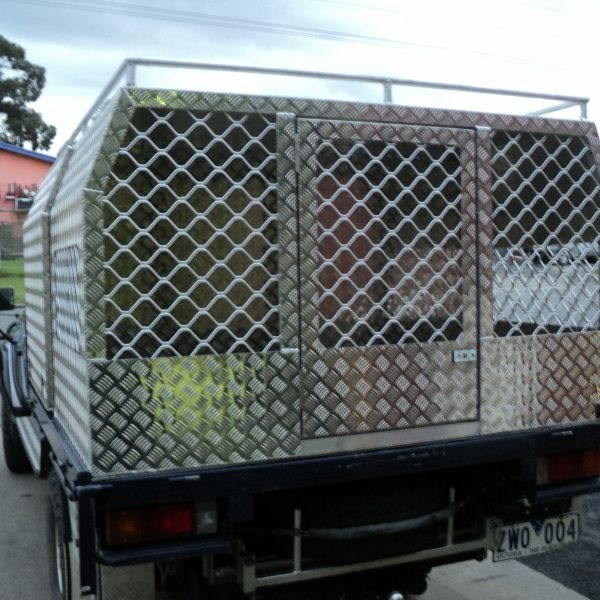 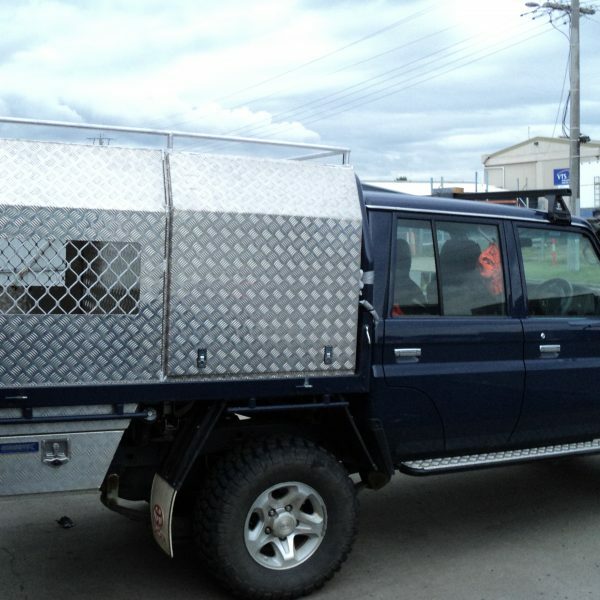 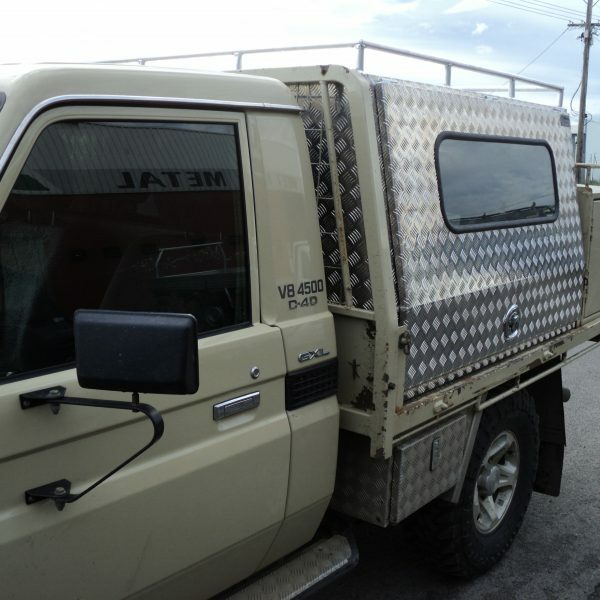 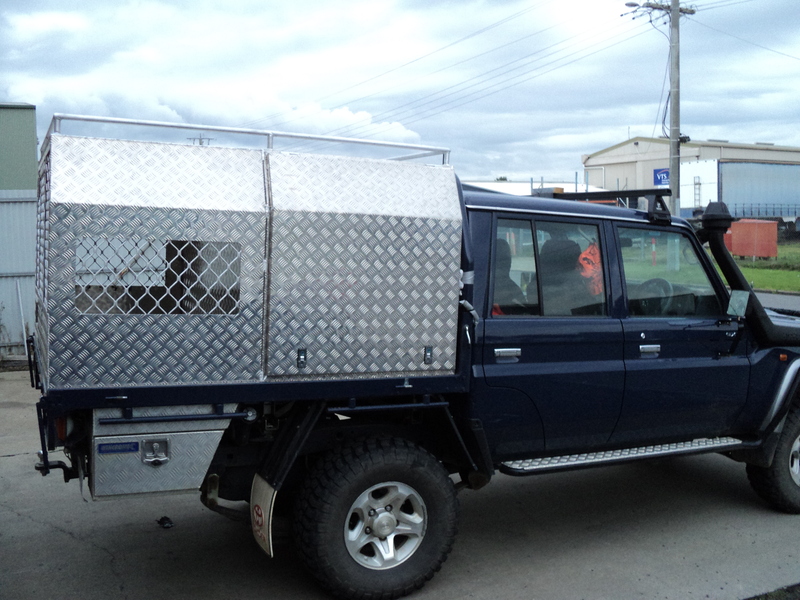 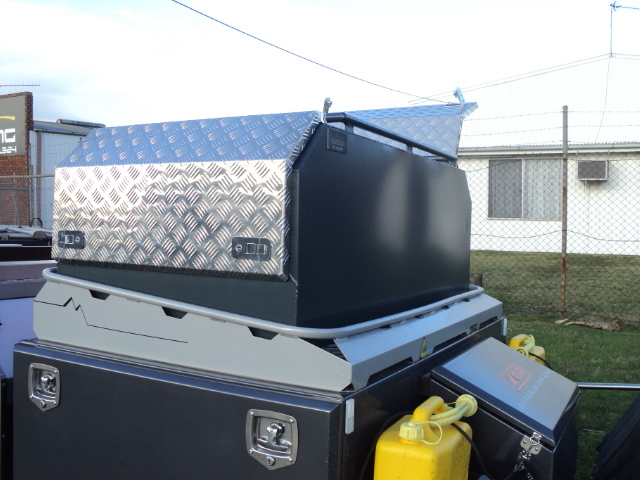 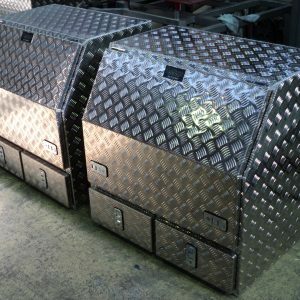 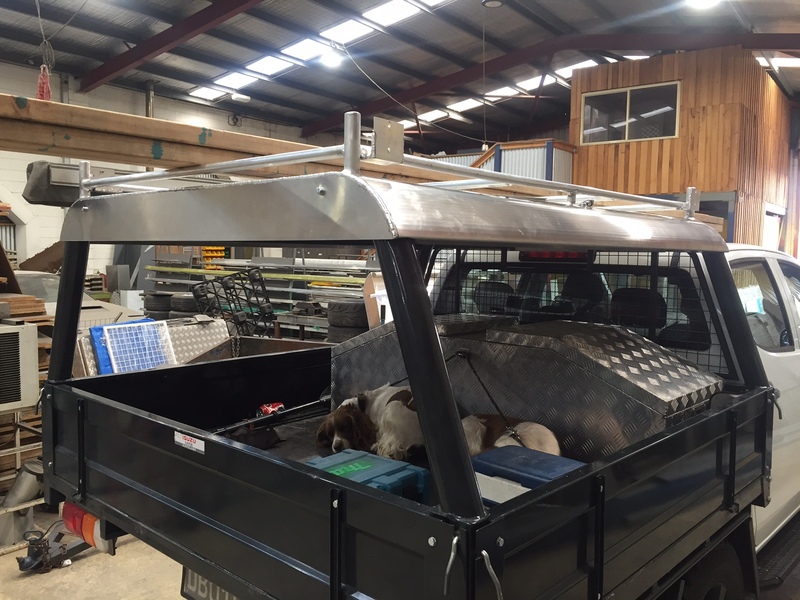 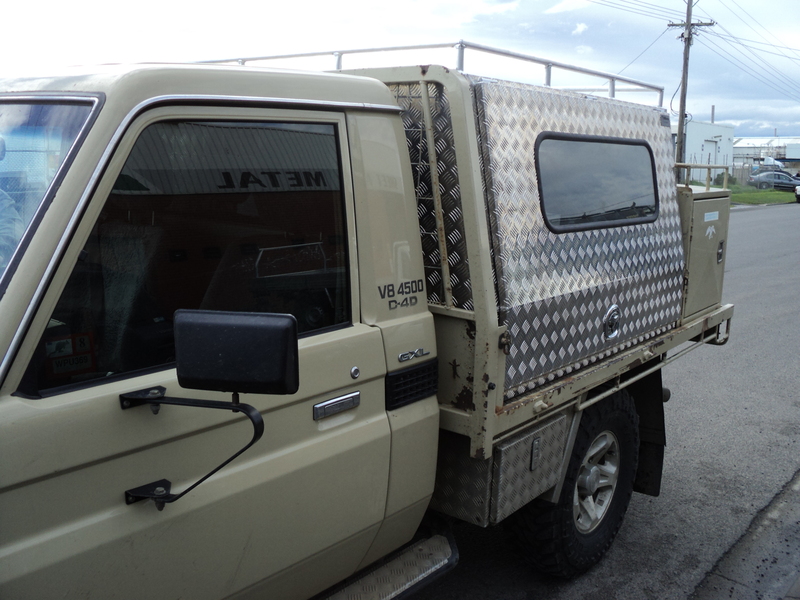 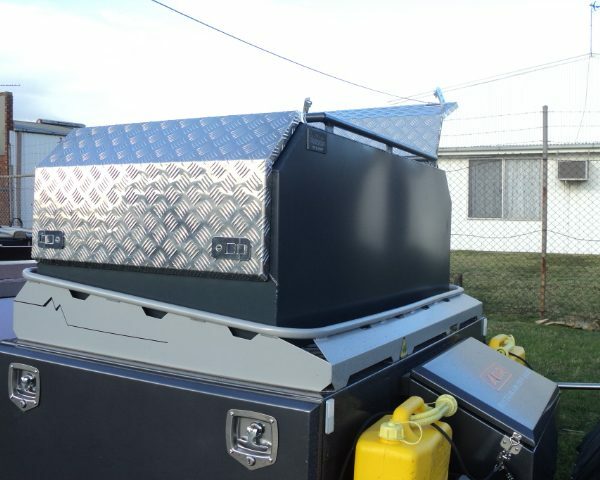 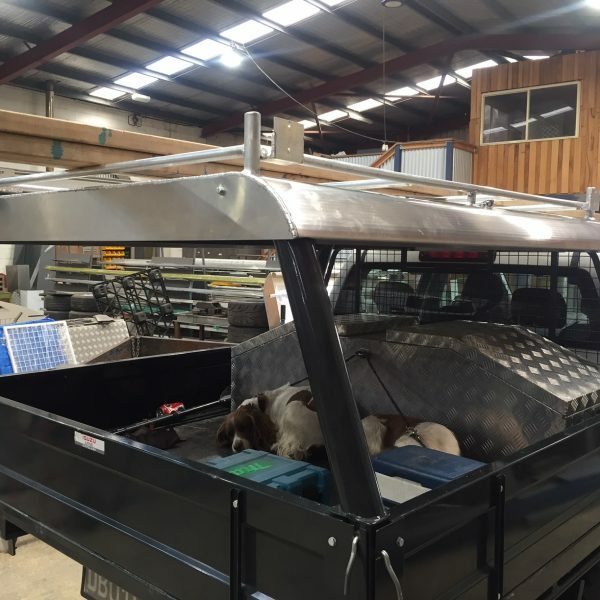 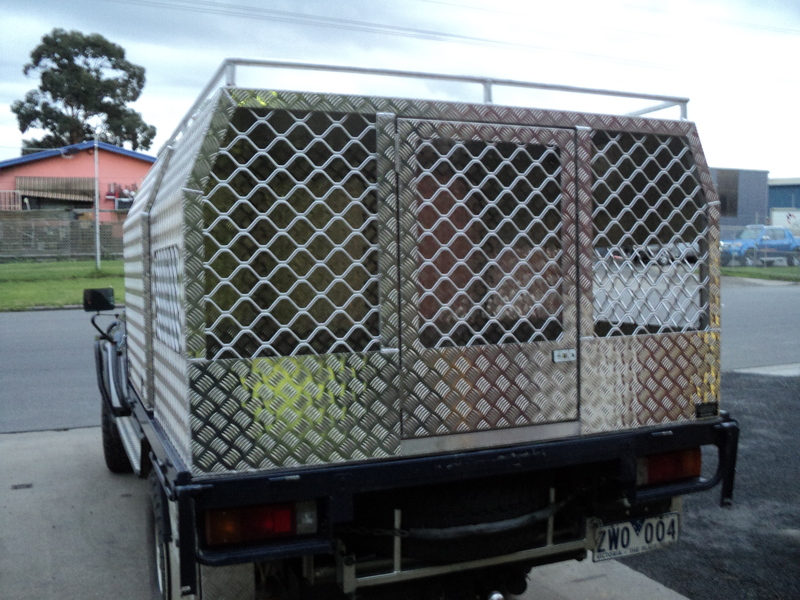 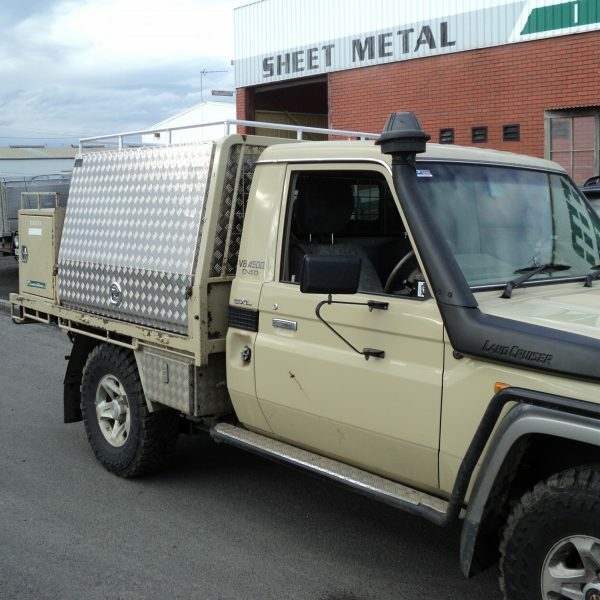 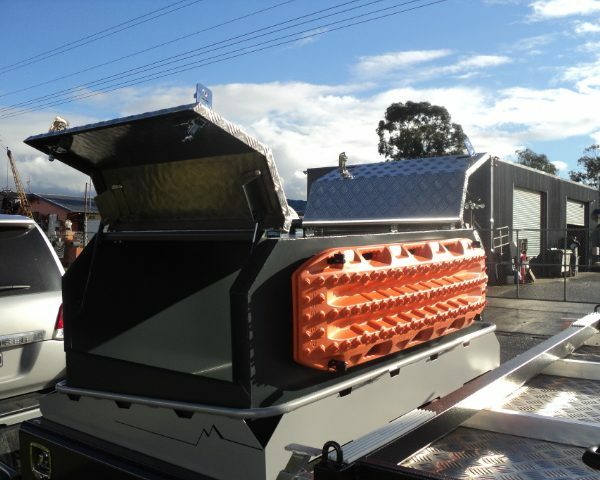 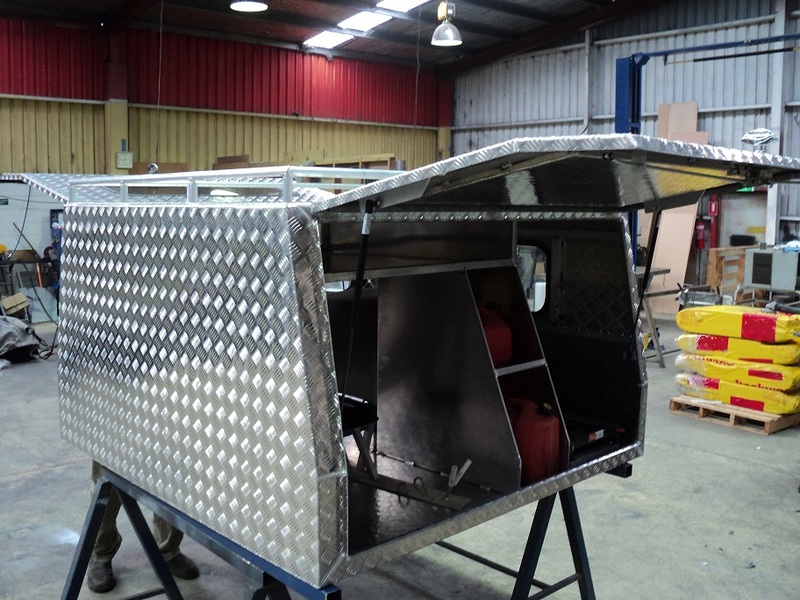 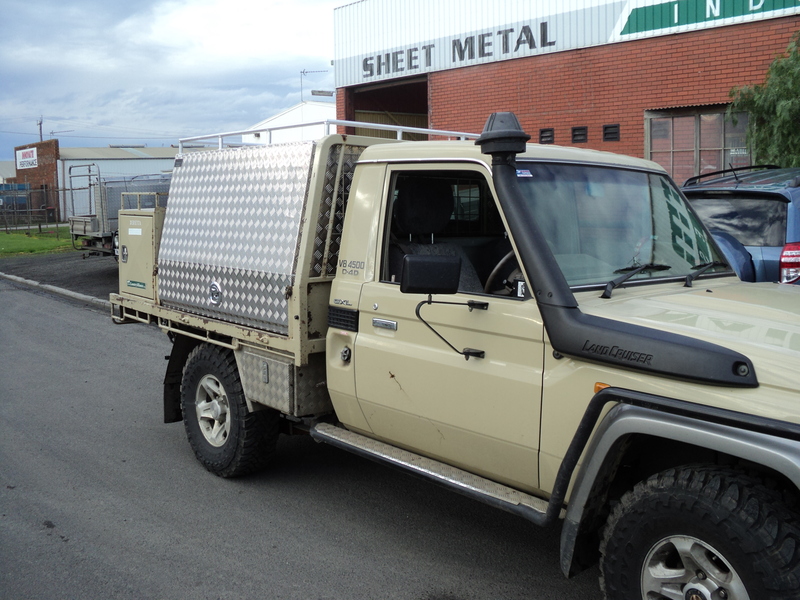 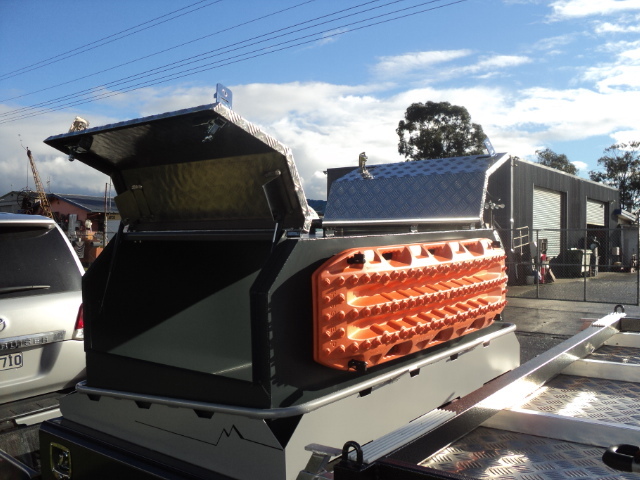 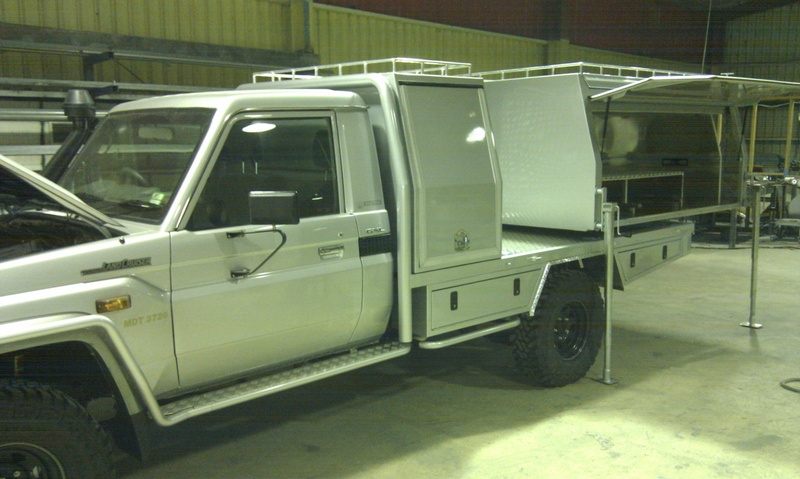 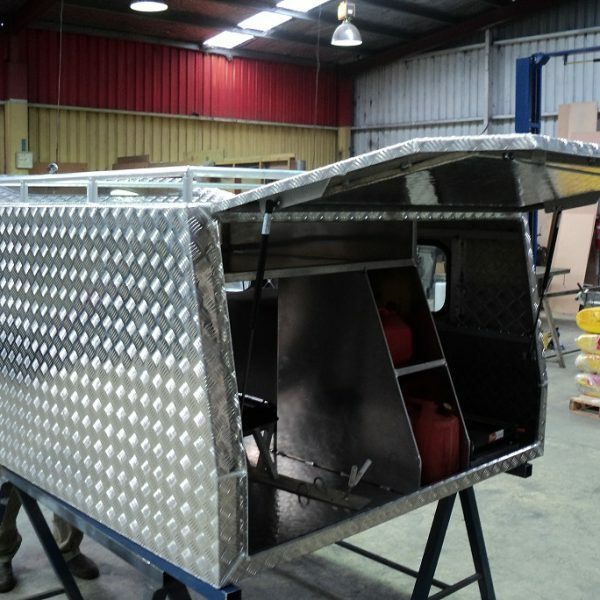 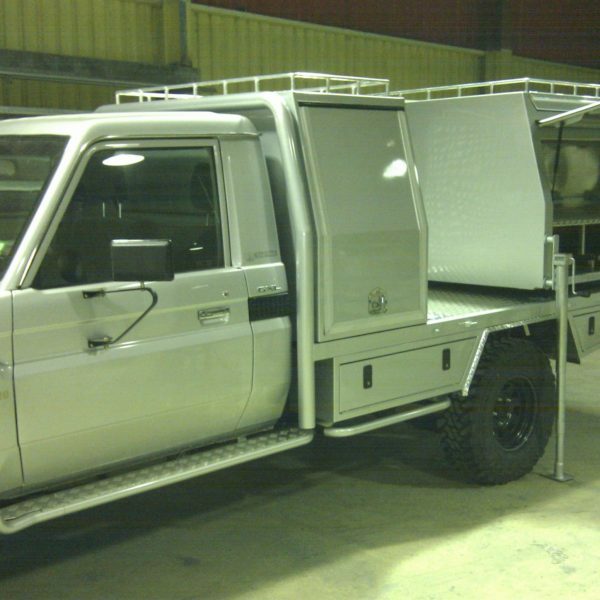 Whether you are looking for a tradesman ute canopy, a dog box for hunting, or a camper for an off-road adventure, Allform Industries can custom make a canopy to suit your needs. 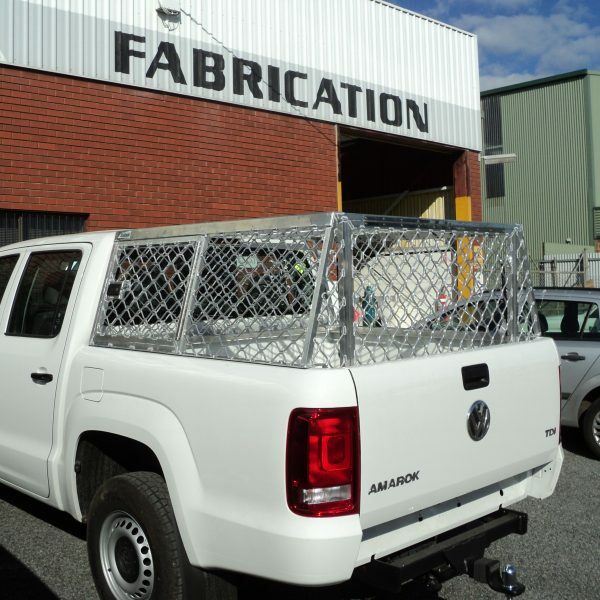 All our canopies are made locally, and are of the highest quality workmanship. 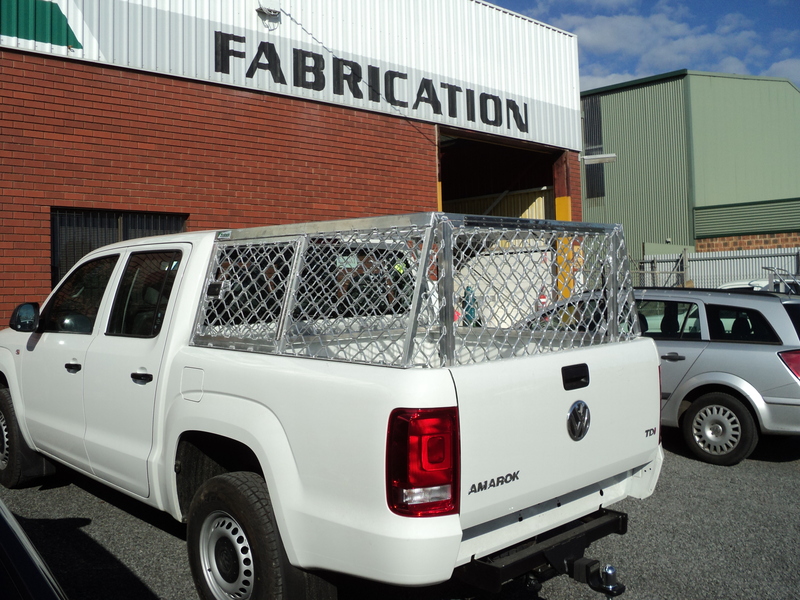 All our canopies are fully welded to be tough & durable. 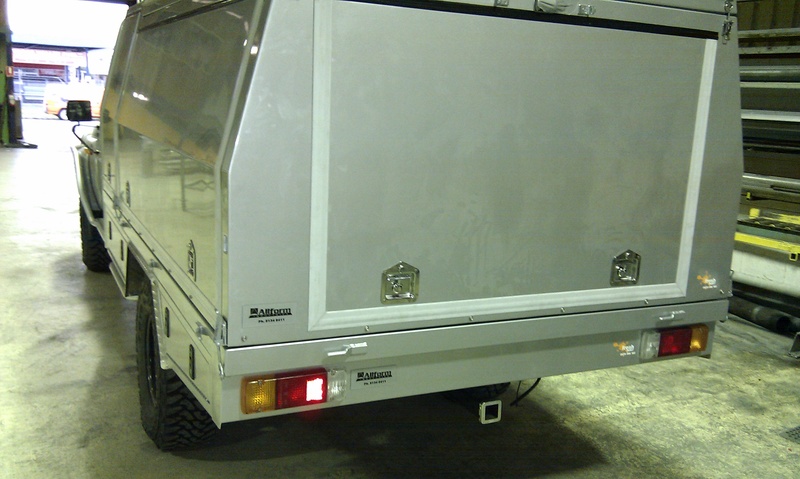 Canopies are weather proof and 100% lockable to provide customers reliability and functionality. 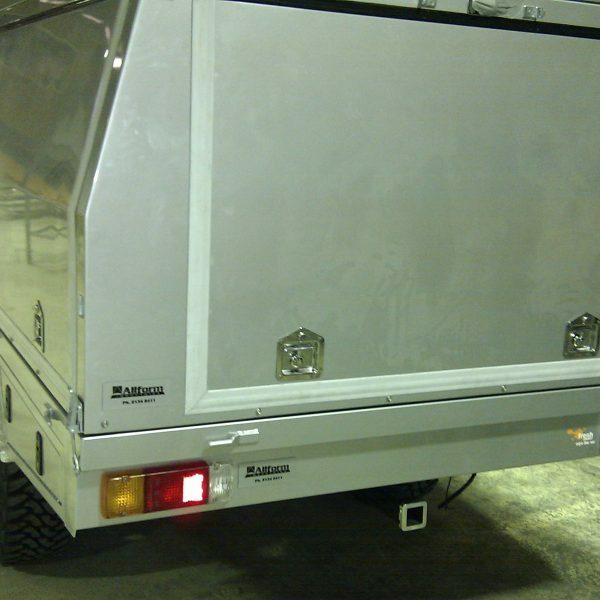 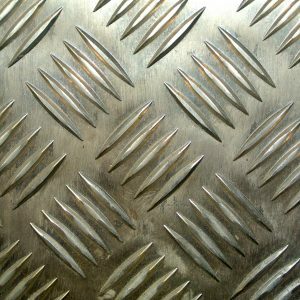 Allform Industries also stocks a wide variety of locks, hinges, gas struts, draw slides, rubber seals and vents to compliment our canopies.